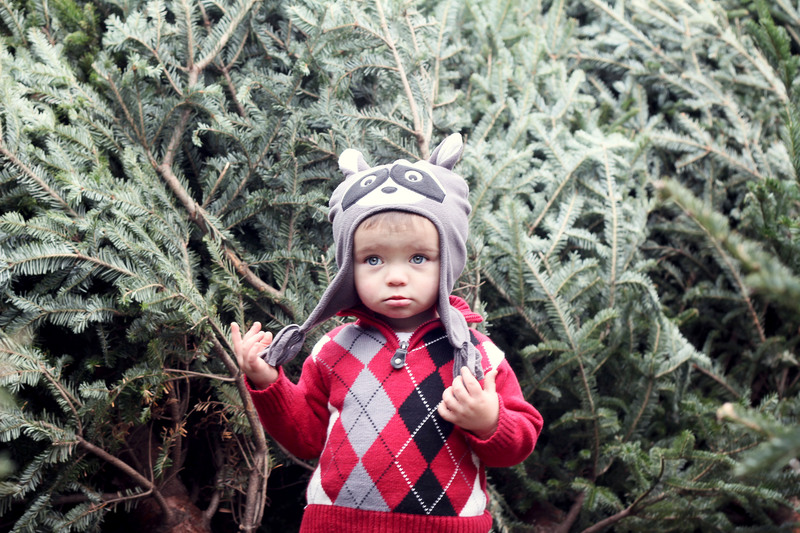 Today we went to get our Christmas tree! 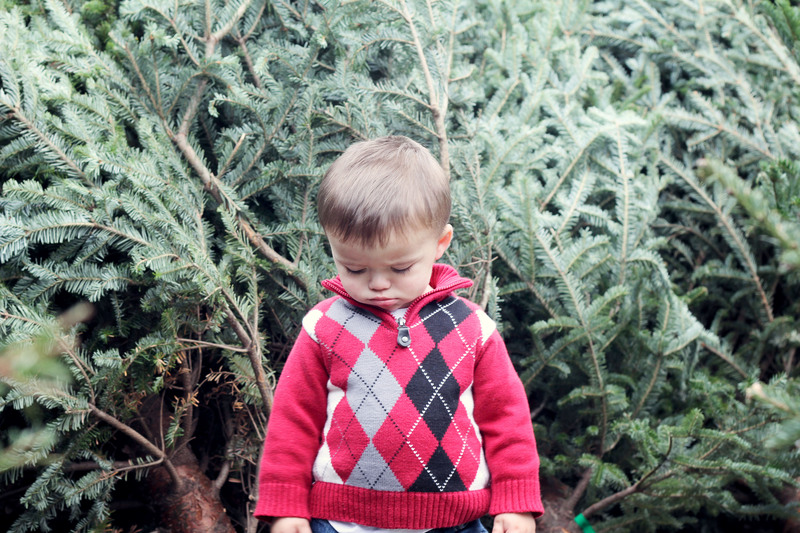 We debated getting an artificial tree this year but I guess we just aren’t quite ready to make that switch. It’s going to be a fun Christmas with our son who is just about 2. He is going to be thrilled to see the tree with all the lights in our house. 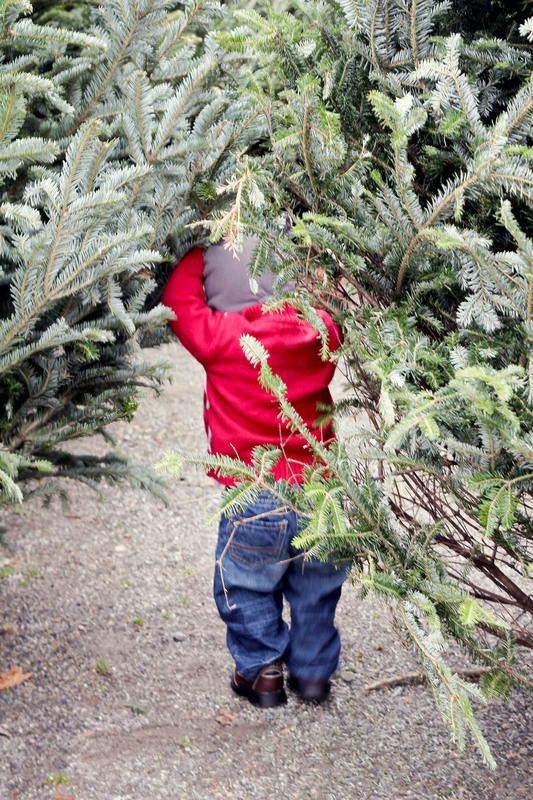 When we were picking out our tree he was so excited and was running through all the trees and pointing to each one he passed saying “tree”. I didn’t take as many pictures as I would have liked so I’ll have to settle for the few that I got.